Sign petition. Tell those who represent you in Federal Parliament about the importance of natural gas. View Letter. Your email address will be kept private. We will never disclose it for any reason. Resources jobs can lift NT indigenous communities. 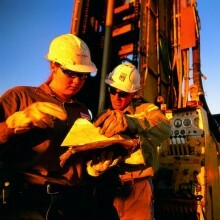 Natural gas is a key driver of economic and infrastructure development in some regions and states. 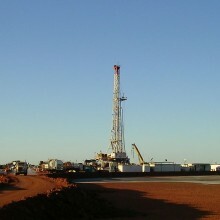 Queensland’s Surat Basin shows how the development of an onshore gas industry can enhance regional development. By bringing infrastructure and investment to several rural and regional districts, the oil and gas industry is generating new jobs and strengthening and diversifying regional economies. Resources developments are not only making regions more prosperous, but also making their communities more stable and socially sustainable. A successful regional shale gas industry would employ several thousand people in construction, operations, infrastructure and service jobs. Natural gas is a major contributor to national prosperity. The Australian oil and gas industry is today building about $200 billion worth of projects – and it has the potential to build another $100 billion worth. Developing Australia’s shale gas resources would help underpin further expansion of gas production for domestic and export purposes. In 2011-12, the Australian oil and gas industry paid $8.8 billion in taxes ($4.8 billion in corporate taxes and $4 billion in production taxes). This is forecast to reach almost $13 billion in 2020. At a time when government revenues are under pressure, the oil and gas industry’s contribution is very important to the nation’s economic wellbeing. Did you know Australia’s natural gas industry is in danger of losing its competitive edge? 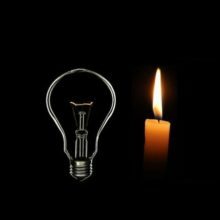 Our reputation as a low-cost energy supplier is under enormous pressure. Despite the massive investment in Australia’s natural gas industry, $150 billion worth of energy and resource projects stalled in Australia over the last two years. Now is not the time to impose more costs and uncertainty on natural gas producers. Australia already has more than 150 statutes governing offshore and onshore upstream petroleum activities, regulated by more than 50 government agencies at a national, state and territory level. Inefficient, duplicative and bureaucratic red tape is putting the industry’s expansion at risk. We have a chance to safely develop the country’s extensive gas reserves to secure our energy future with an abundant, affordable, reliable and cleaner-burning fuel. However, our future economic success is threatened by people who do not care enough about losing Australian jobs and investment. Australia has an estimated 819 trillion cubic feet (TCF) of gas resources (enough to power a city of one million people for 16,000 years). More gas discoveries are likely. Natural gas can help reduce greenhouse emissions, both here in Australia and in Asian LNG markets, because it is so much cleaner than traditional sources of energy. Renewable energy sources, such as solar power and wind power cannot deliver the flexible and continuous power generation that gas provides. Gas can generate 24/7 power, and can do so while producing greenhouse gas emissions up to 70% lower than those of coal. 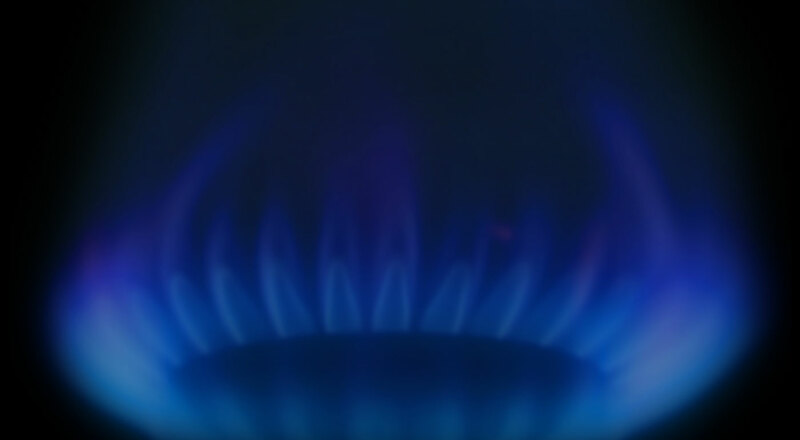 AEMO report reveals Victoria could face a gas supply-demand shortfall as early as 2022. Time is running out for Victoria to avert a supply shortfall. The state must lift its gas bans. The NT Fracking Inquiry’s final report finds proper regulation will minimise or eliminate risks associated with hydraulic fracturing. But some recommendations go beyond the terms of reference to matters of national policy & can’t be implemented by the NT Govt. Using more natural gas – both in Australia and overseas – is our most meaningful response to rising greenhouse gas emissions. Renewable energy sources, such as solar power and wind power, are intermittent – they cannot provide continuous power generation. Using more renewable energy means we need more sources of cleaner energy that can be brought online quickly when solar and wind power cut out. Gas also produces much lower greenhouse gas emissions than coal (generally about 50-70% lower). Expanding the use of natural gas – both in Australia and in our Asian LNG export markets – helps fight climate change. Natural gas is our natural advantage – we can’t afford to lose it. In Queensland alone, the natural gas industry has in recent years contributed more than $100 million towards community projects, charitable organisations and aeromedical evacuation services that are saving lives. 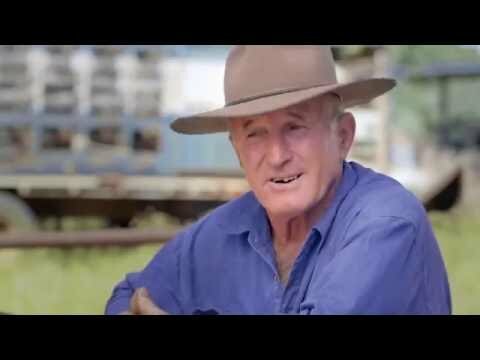 Once-struggling regional communities now enjoy unemployment rates well below the national average, farmers are earning secure income that’s not dependent on the weather, and small business confidence is high. Other states and the NT can enjoy similar benefits – creating several thousand jobs in construction, operations, infrastructure and service. Australia’s next wave of economic success is now under threat and thousands of jobs are at risk. It is a major fuel for households and industries – and a major feedstock for many industrial products. Show your support for natural gas, the cleaner energy source powering our homes, businesses, and Australia’s future strength. By deselecting this checkbox, you are choosing to not to sign the petition. Signing the petition is the best way to tell those who represent you in Parliament about the importance of natural gas.